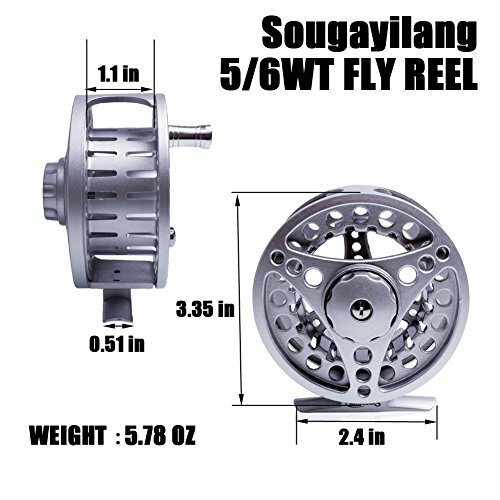 Sougayilang fly rod made of IM8 high performance carbon fiber graphite – Super light , great elasticity , high tensile strength .The fly fishing reel is made CNC-machined T6 aluminum alloy for high-impact durability and all-conditions corrosion resistance.and lighter than ordinary fly reel . 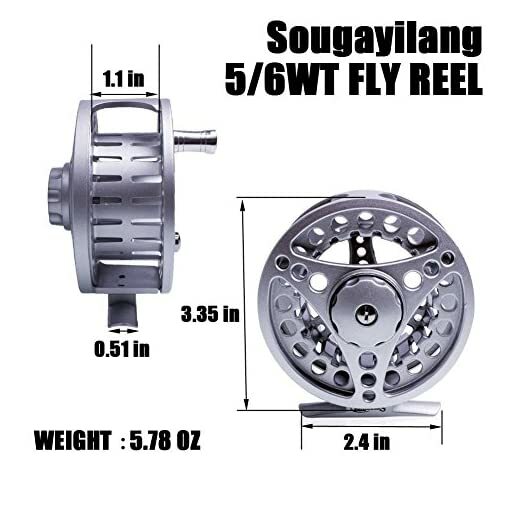 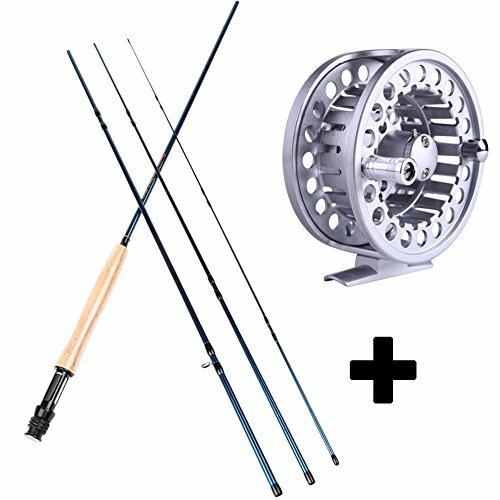 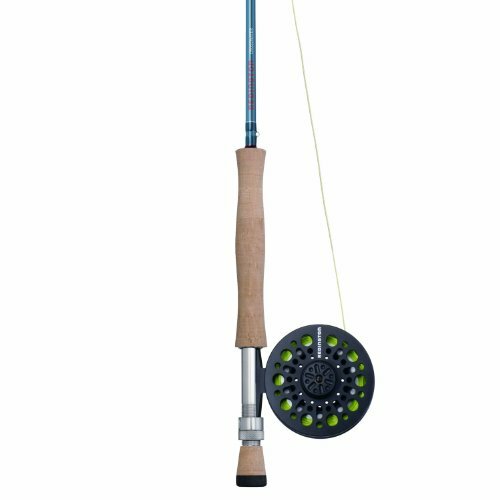 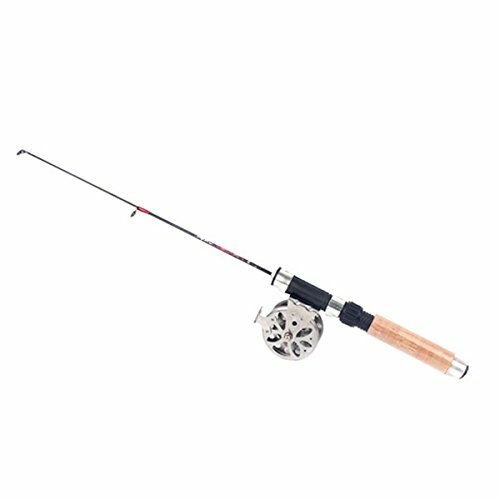 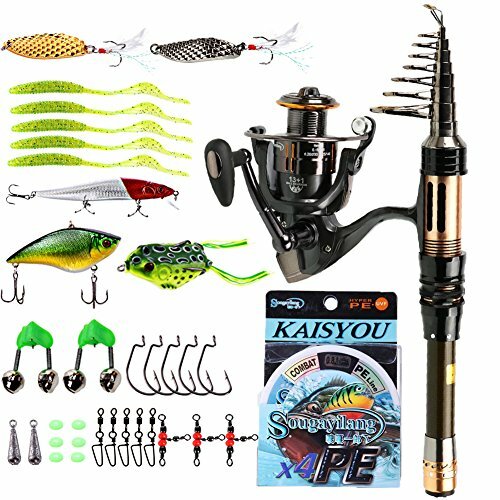 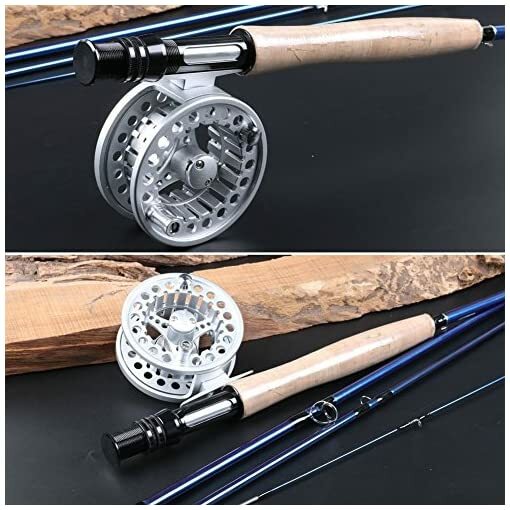 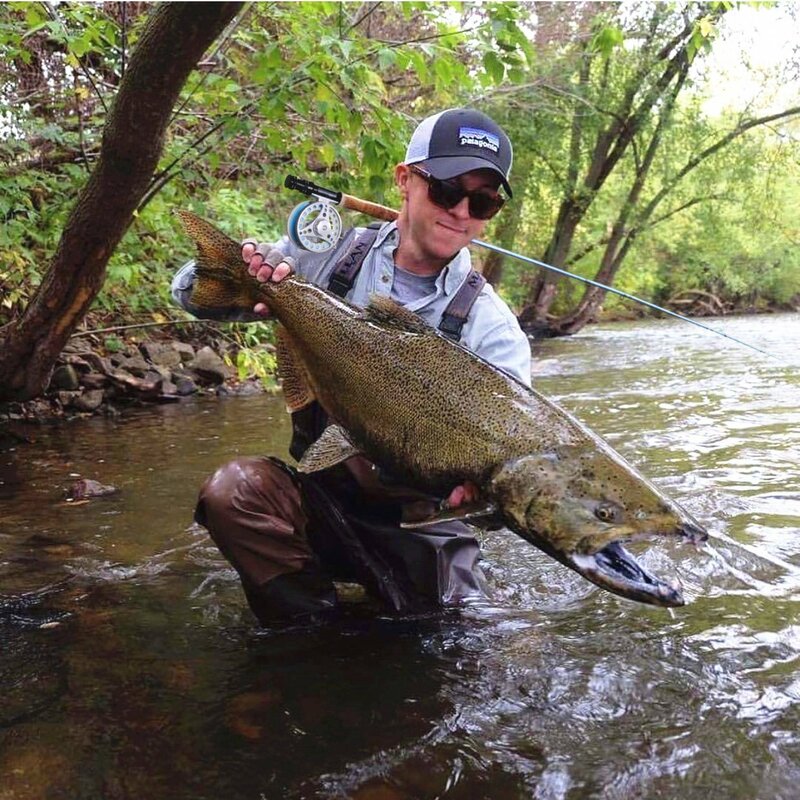 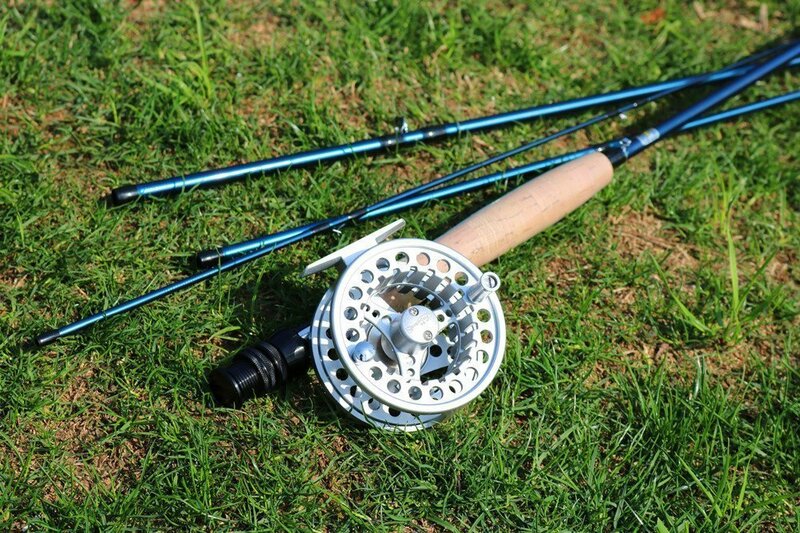 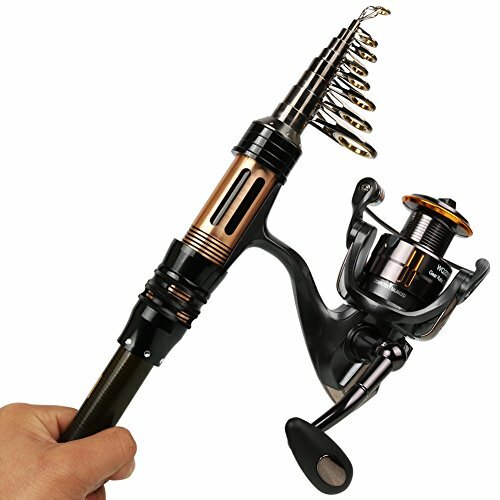 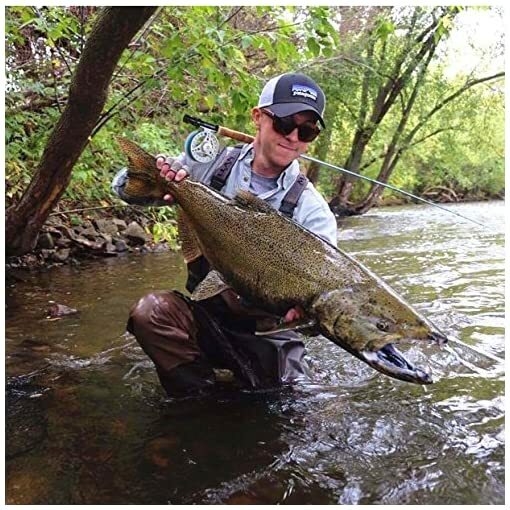 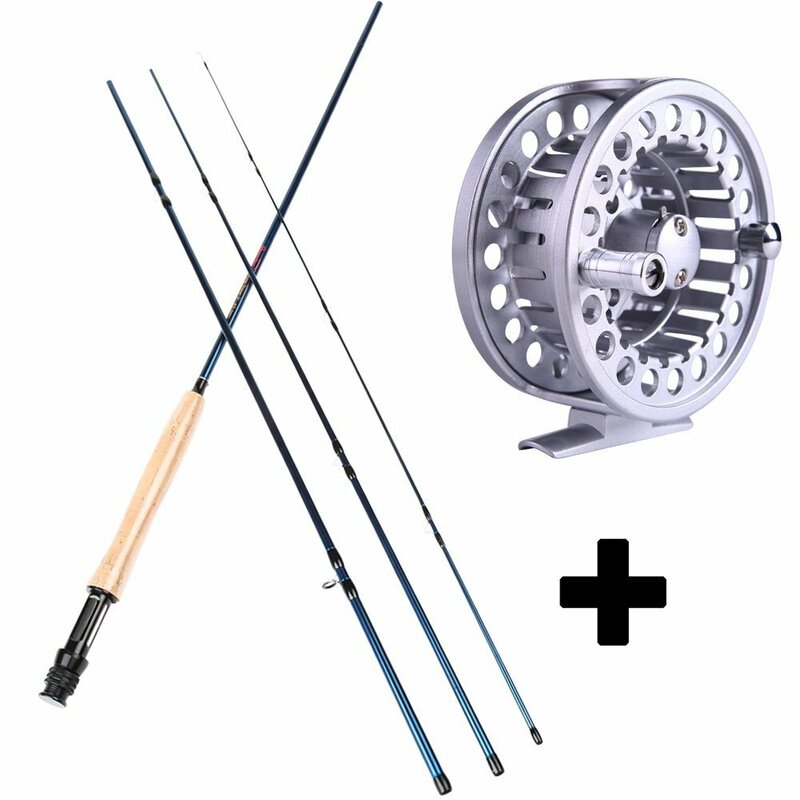 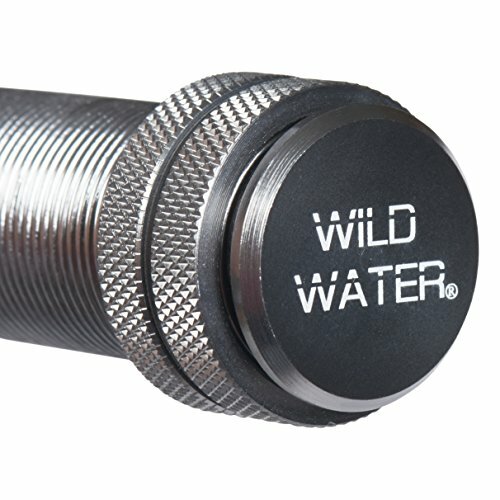 This fly rod casting with a powerful medium fast action , available for trout salmon carp pikes fly fishing in stream lake reservoir pond river creek .Sougayilang fly reel have Multi-disc cork and stainless steel drag system with one-way clutch bearing for smooth immediate drag engagement. 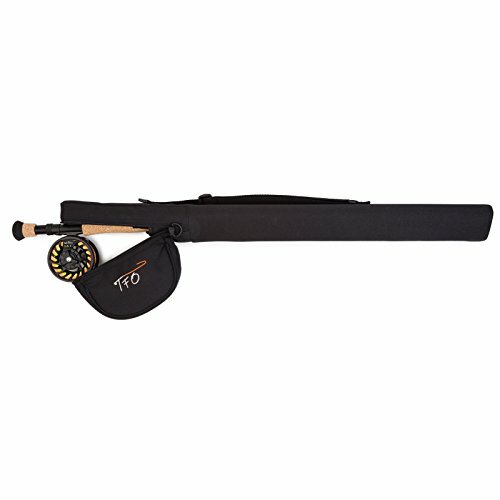 Accurate click drag and silent retrieve. 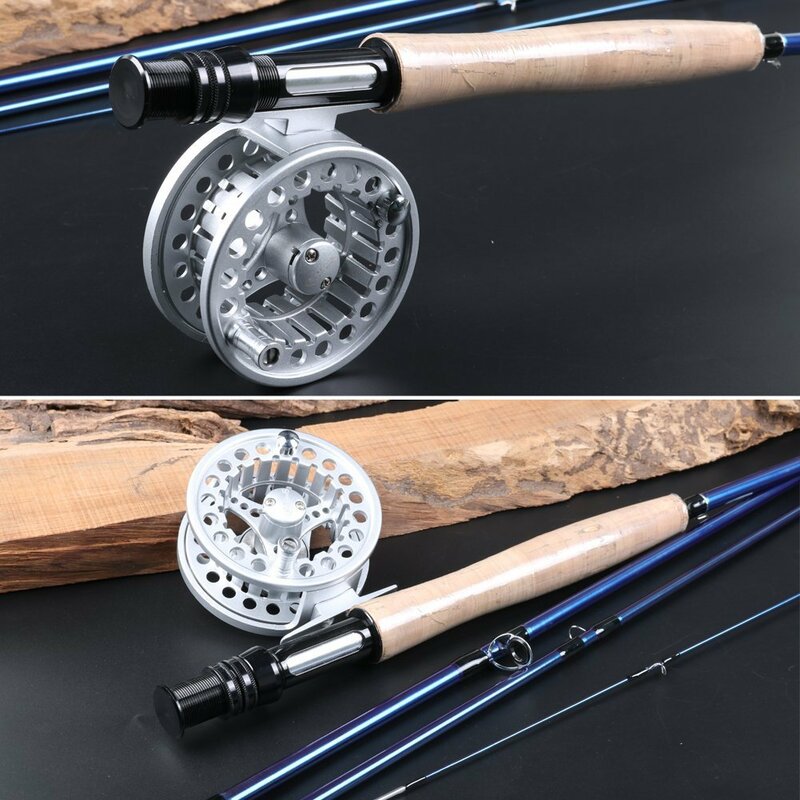 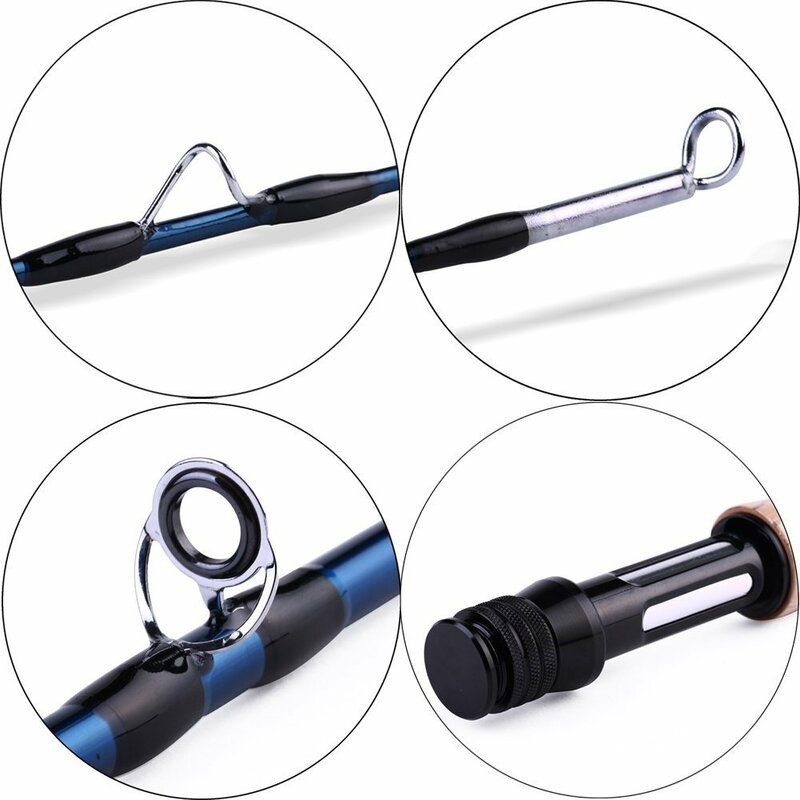 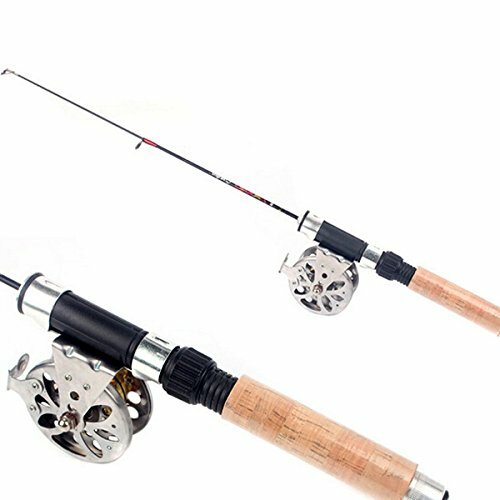 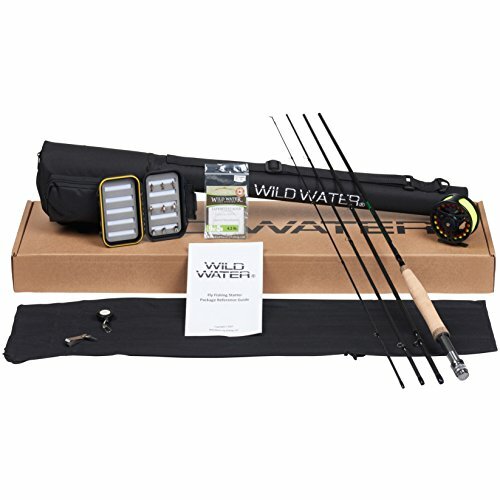 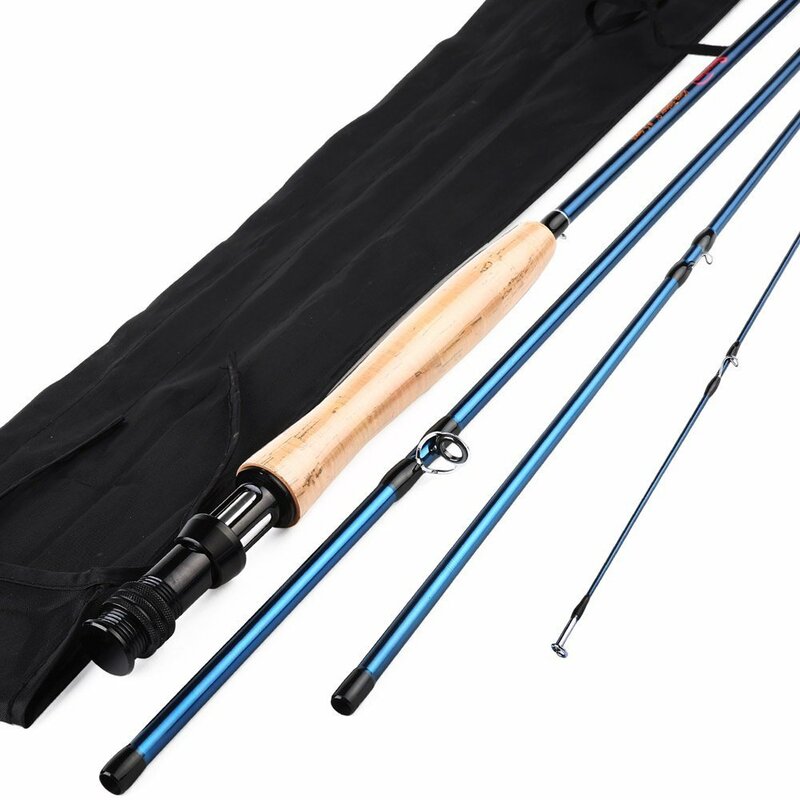 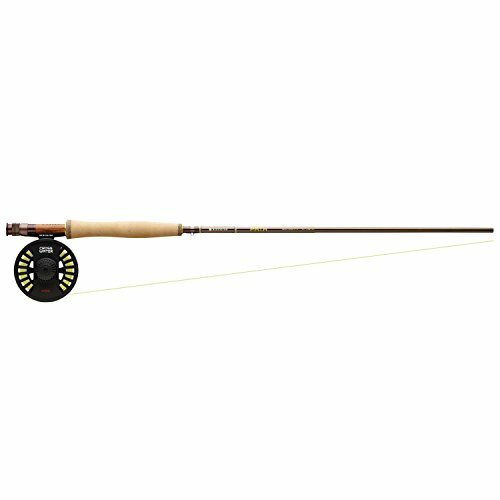 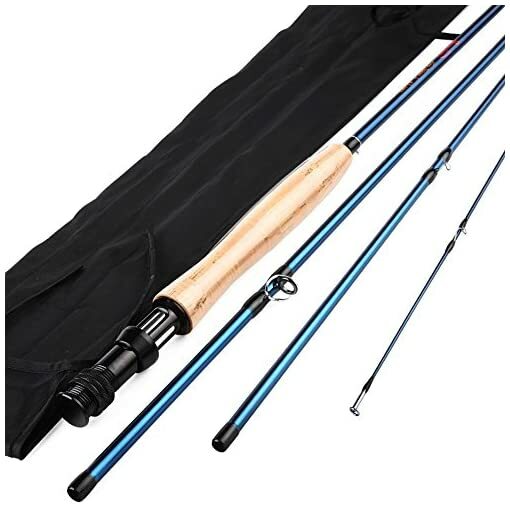 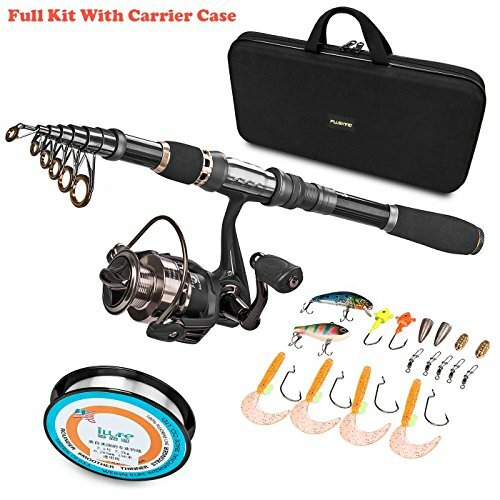 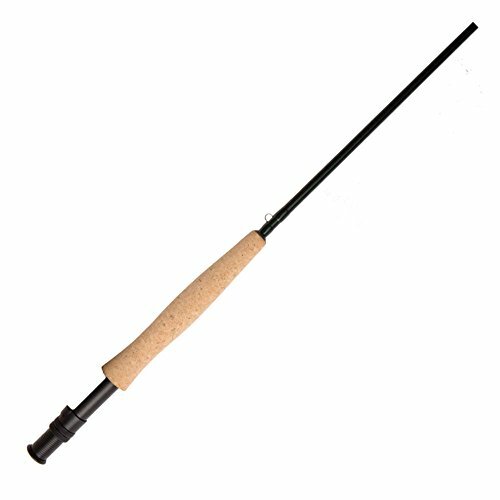 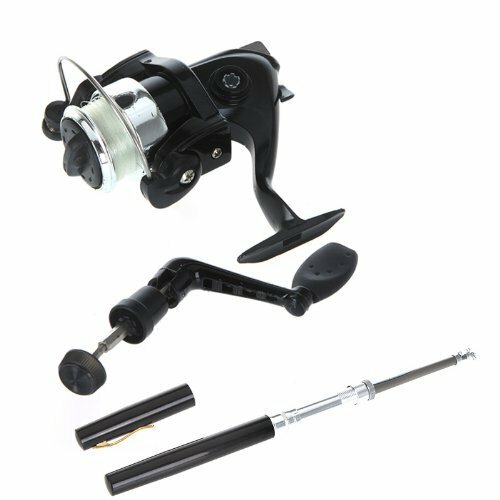 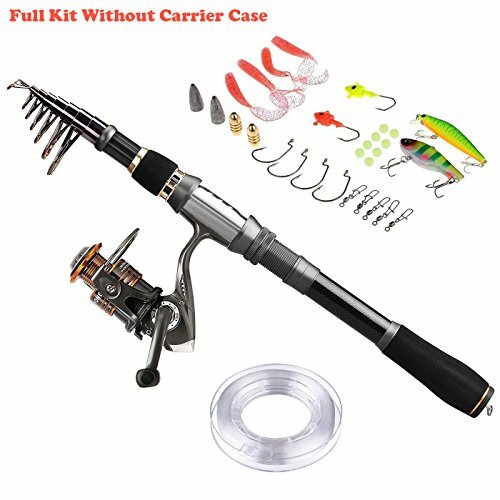 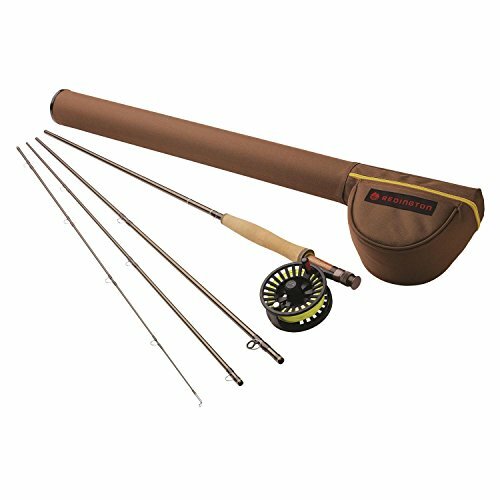 This fly rod have high-grade custom tapered cork handle ; double lock aluminum reel seats , ceramic stripping guides, stainless steel snake guides ;The Fly Pole and Reel are Perfect match , All of that will bring you excellent fly fishing experience.